Luxury Cars Are Music to Your Ears! There were no musical instruments in the making of this video. 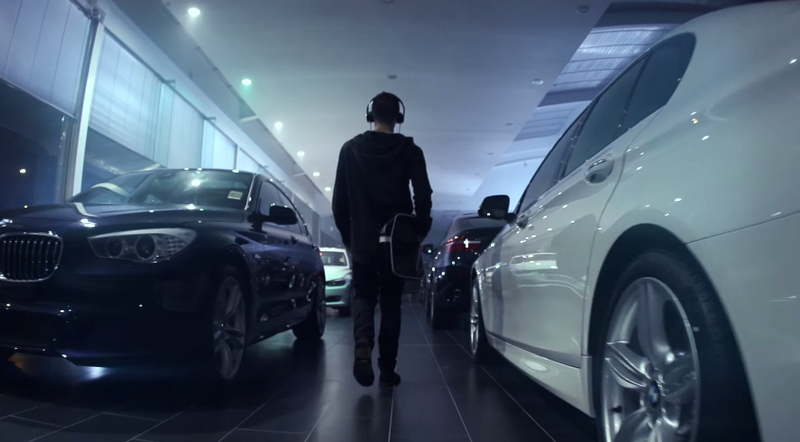 Composer Timothy Fairless used nothing but the sounds of luxury BMW cars to create an awesome beat. It's amazing! You can download the song here.